Compton rapper Tyga has released the visuals from his new video “In This Thang” and can be seen right here! This song comes off his latest #BitchImTheShit mixtape and shows us the life that he deals with on a daily basis. Tons of party people, drinking, smoking, and doing the dirty. I think that pretty much sums up a true video from the artist. Please click through the jump to view “In This Thang” and comment with your thoughts. 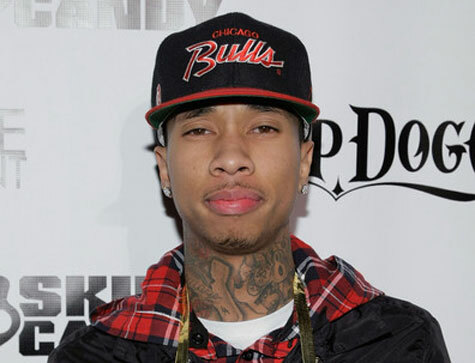 Tyga’s upcoming album, Careless World, drops on February 21 through Young Money.